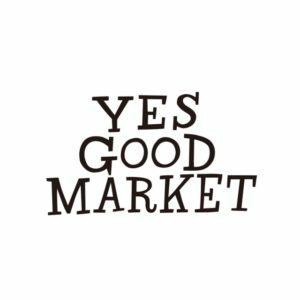 Yes Good Market will be relocated from Shimizu Dream Plaza to Ashitaka Numazu. We will provide the market, art, music and meals by GOOD FASHIONISTAS. Everything is original, everything is special. would you like to spend the unforgettable night together?